The Cherry Hill Sun also began taking a look back at the biggest stories from 2016 in a special Year in Review series. A Trenton man was sentenced for his role in a human trafficking case in Cherry Hill from 2014 and the Cherry Hill Sun takes a look back at the biggest stories from 2016. Get caught up on the week that was in the Weekly Roundup. 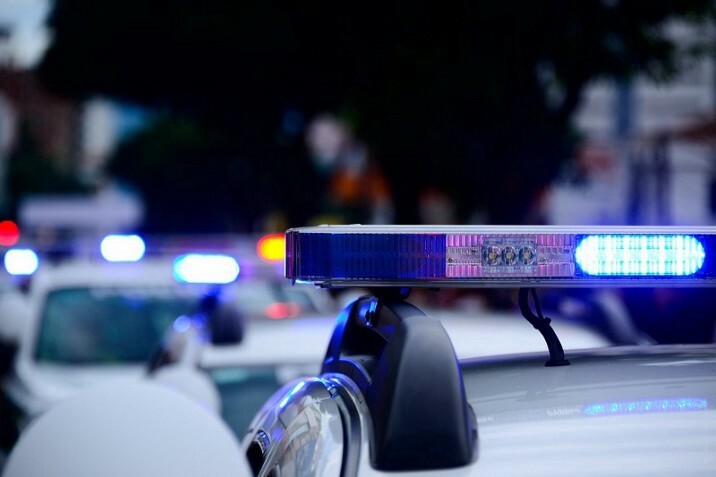 A Trenton man was sentenced to 20 years in prison on Wednesday after being found guilty in a Cherry Hill human trafficking case. Brian Moore, 47, from Trenton, will serve 20 years prison without parole and pay a $25,000 fine. In October, Moore was found guilty of five counts of first-degree human trafficking and six counts of third-degree promotion of prostitution. Moore was originally arrested in March 2014 by the Special Investigations Unit of the Cherry Hill Police Department during an undercover operation targeting prostitution after he was observed dropping off a woman at a local hotel and then returning to pick her up. 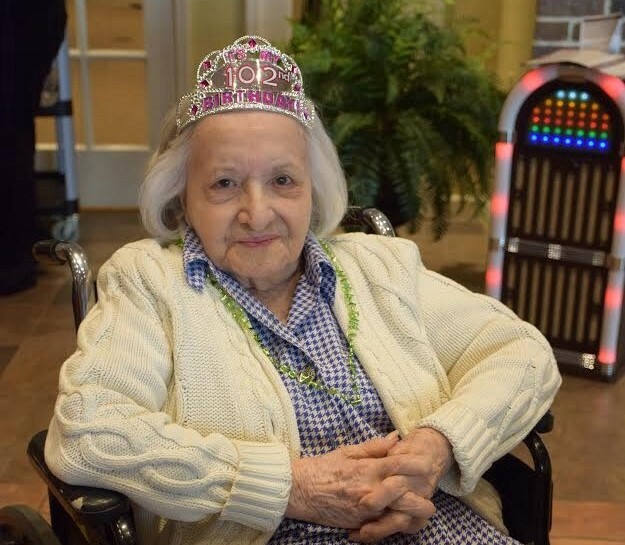 On Dec. 16, Spring Hills Cherry Hill Assisted Living resident Connie Talucci celebrated her 102nd birthday with family and friends. At the celebration, Talucci said the secret to her longevity is to “never diet, eat everything you see, just don’t overeat.” She also said another secret is she has never been married and she has no children. Cherry Hill Police are asking for the public’s assistance in locating a suspect in two separate cases. 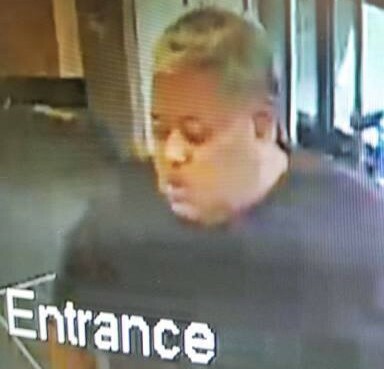 On Tuesday, police released surveillance photos on social media of a suspect who is thought to have committed fraud at a Walgreens Pharmacy in the township. 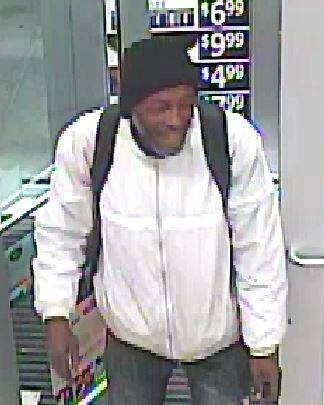 Then, on Wednesday afternoon, police released a photo of a man whom they say committed a theft at a Cherry Hill Wawa on Nov. 14. Cherry Hill West graduate Katie Lass had a strong senior season as goalkepeer for the Ithaca College field hockey team. Lass was named to the all-Empire 8 Conference second team and also received the conference’s Sportswoman of the Year award. Lass started every game for Ithaca, finishing the season with 121 saves, four individual shutouts and a save percentage of .812. Beginning on Dec. 20, the Cherry Hill Sun began a 12-part series going month-by-month through the top stories from 2016. 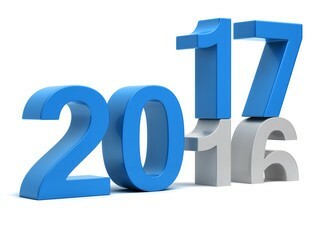 Each Year in Review article reviews five of the biggest stories that ran in the Cherry Hill Sun each month. The series will continue next week and conclude on Dec. 31. So far, the Cherry Hill Sun has taken a look back at the months of January, February, March, April and May.